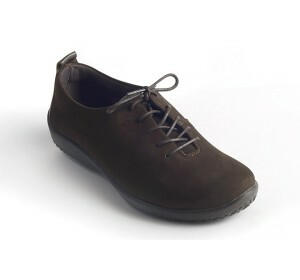 Arcopédico is a comfort shoe brand specialized in lightweight, anatomically-designed, arch- and circulation-supporting shoes. 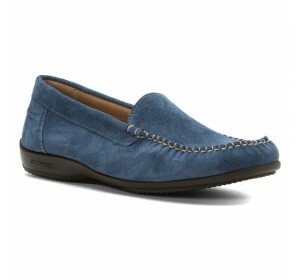 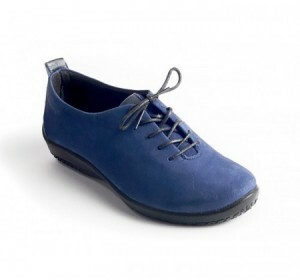 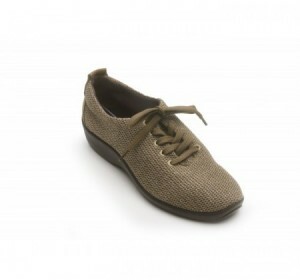 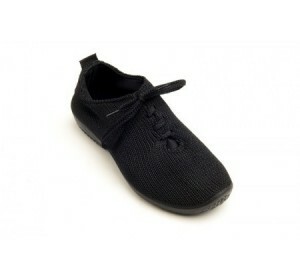 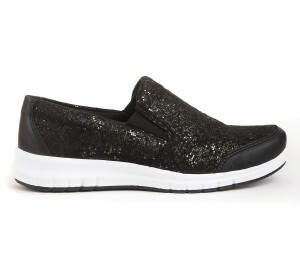 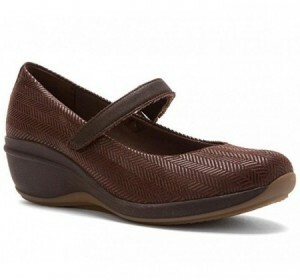 The company was founded in Portugal in 1966 by the Italian scientist Elio Parodi, inventor of the original knit shoe. 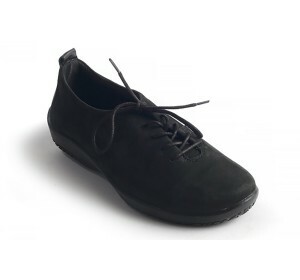 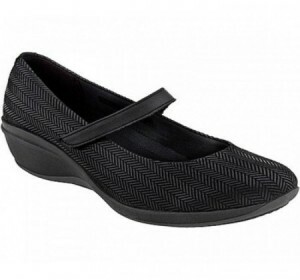 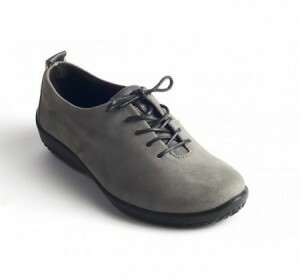 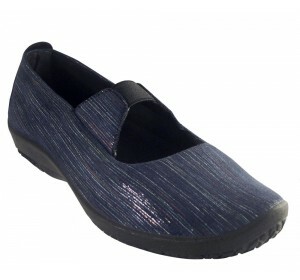 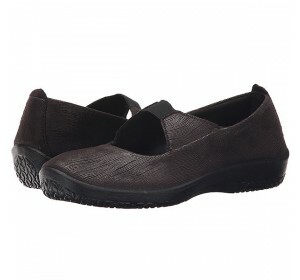 All Arcopédico shoes are based on two fundamental design principles: the "barefoot" upper -- a soft, non-binding design that conforms to the top of the foot to allow circulation and all-day comfort -- and the twin arch support system consisting of an ultra light sole designed to support and protect the foot arch and allow the distribution of bodyweight through the entire plantar surface.